Mike Wilkinson from Sue Smith Vacations talks about the best time to organize your summer vacation as well as the most popular destination locations. "But experts with local travel agencies suggest good deals are available, and now may be the time to book those trips." "Newspaper leading Pilgrimage to Rome - 2017"
"Arkansas Catholic is hosting a 10-day “Pilgrimage with the Saints” to Italy Oct. 27-Nov. 5, 2017, with Father Erik Pohlmeier, diocesan faith formation director and theological consultant for Arkansas Catholic." 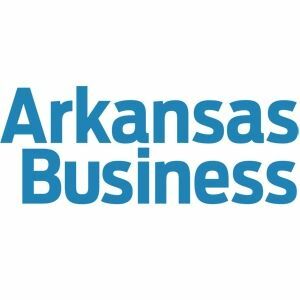 "Carnival Cruise Line Appoints 23 New Members to its Travel Partner Advisory Committee for 2015"
"Kathy Primm, Manager, Sue Smith Vacations"
"Best of Arkansas 2015 Readers' Poll​"